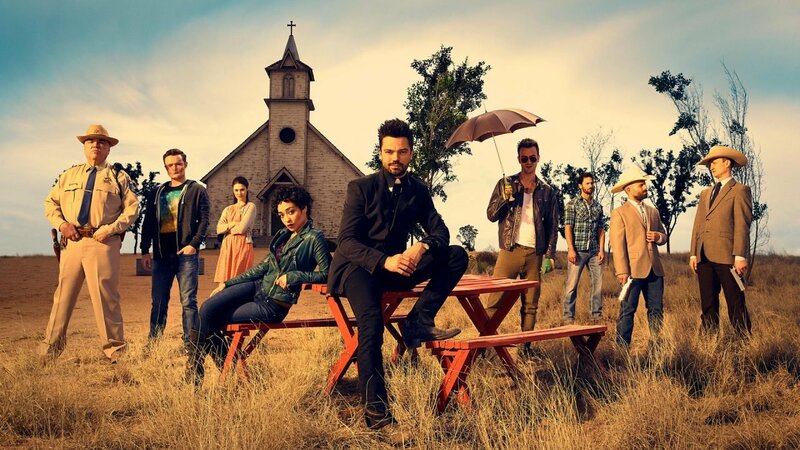 Preacher is known as one of the hardest comic books to adapt. For more than 15 years, minds like Kevin Smith and studios like HBO all tried to bring the series to screens to no avail. Unfortunately, none of them panned out, as the source material is too controversial and offensive to work in a non-comic format. Enter Seth Rogen and Evan Goldberg. The This Is The End co-writers and long time comic fans teamed up with Breaking Bad writer and director Sam Catlin to produce a series for AMC. Given AMC’s success with a comic-based show in The Walking Dead, it seems like a natural fit. From what we’ve seen so far, they managed to achieve the unachievable. In the wake of last night’s premiere, we here at CGMagazine came up with five reasons why it has the potential to be TV’s next great series. The plot of the show is nearly identical to the comics. Preacher follows Jesse Custer, a former criminal turned highly disinterested preacher in a small Texas town. Possessed by a mysterious being that grants him the power to command people against their will, Jesse travels across America alongside his ex-girlfriend Tulip and an Irish vampire named Cassidy in an attempt to literally find God. It’s a very bizarre concept for a show that surprisingly manages to stay grounded by its character work (more on that later). 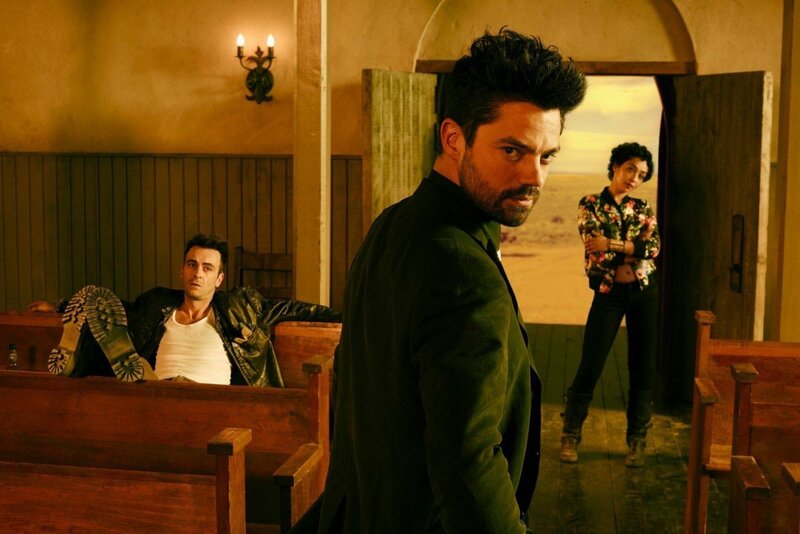 One of the more notable and controversial aspects of Preacher is its level of violence. While it’s obviously toned down for television, it manages to get away with a lot more than you expect from TV show not airing on HBO. Buckets of blood pour across the screen, especially in some of the show’s well-choreographed fight sequences. It makes the The Walking Dead seem like something out of the Disney Channel by comparison. The intense violence may seem off-putting to some people, but it is always undercut with a dark sense of satire, similar to something you might see in a Coen Brothers or Tarantino film. This is especially apparent with the character Cassidy, taking advantage of his vampiric immortality in numerous gruesome sight gags that feel both horrifying and hilarious. 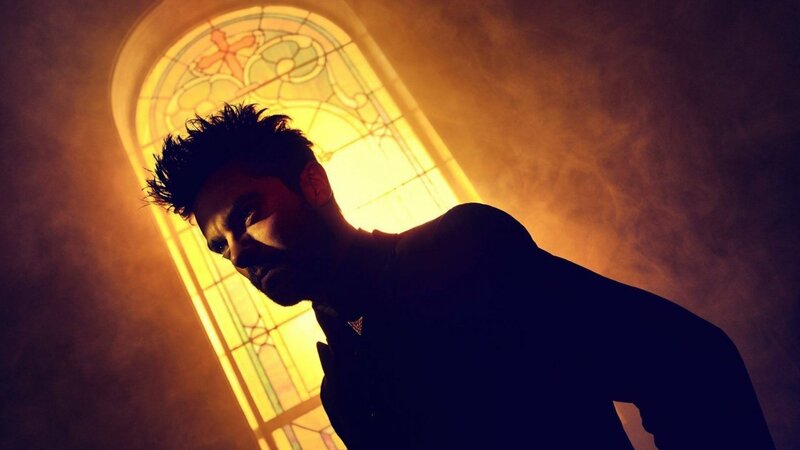 Dominic Cooper’s portrayal of Jesse so far may divide viewers, as he differs from the character whose stories we’ve followed for years. On the pages, he’s more akin to John Wayne, with his southern charm and a more lively personality. However, this version of Jesse falls in line with the typical brooding anti-hero archetype. Yet this time around, his crisis of faith is more grounded in reality compared to some of the more over-the- top and supernatural elements of characters like Tulip and Cassidy, as well as Eugene (aka Arseface); a young boy from Jesse’s town with an unusual facial deformity. While most of the characters have different introductions compared to the books, they still remain true to their original personalities. Despite straying from the comic in certain aspects, especially with the exclusion of some of the more graphic content found in its pages, tone of the source material is still more-or- less intact. The dark satire remains, the characters are still true to their comic counterparts, and the over-the- top moments are still insane to watch. If it can maintain these elements without sacrificing too much of what made the comic so beloved and so ridiculous, viewers can expect one hell of a ride.